Just a few more college basketball games and I can turn my full attention to baseball. The timing is good this year. NCAA Championship Monday night; Bulls 2012 season opener on Thursday. Without a Tobacco Road team in the Final Four, this past week wasn’t quite as interesting. I know the Tar Heels and Blue Devils are still licking their wounds, but the Wolfpack Nation’s self-esteem should be sky high with a 24-13 season that ended with a Sweet Sixteen appearance. 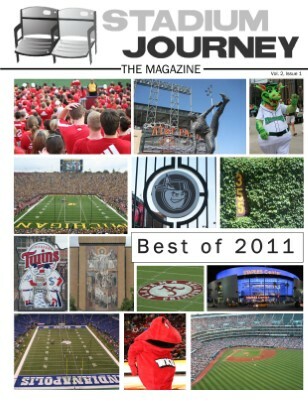 It’s remarkable what first year coach Mark Gottfried, his staff and the team accomplished. What a turn-around! 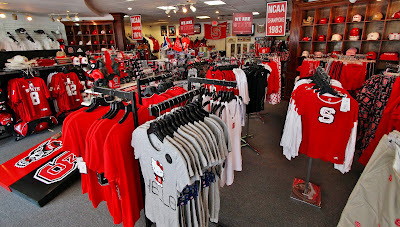 We have some insight into the mood of NC State fans via our retail and on-line apparel stores: From the beginning of the ACC Men’s Basketball Tournament through the end of State’s NCAA run, retail store sales were up 250% over last year. On-line sales were up 515%. Thanks Coach! 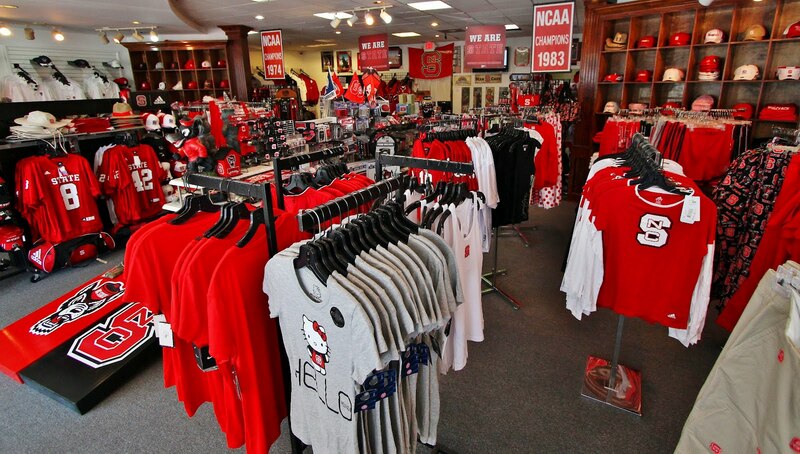 The GoPack Store is in the Ridgewood Shopping Center on Wade Ave. in Raleigh. 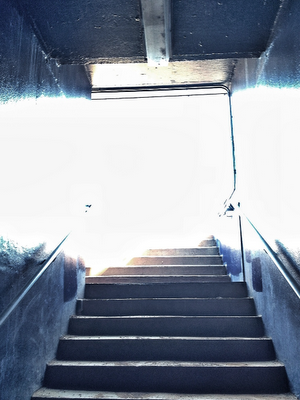 I had a semi-spiritual experience Monday afternoon roaming around the ballpark. 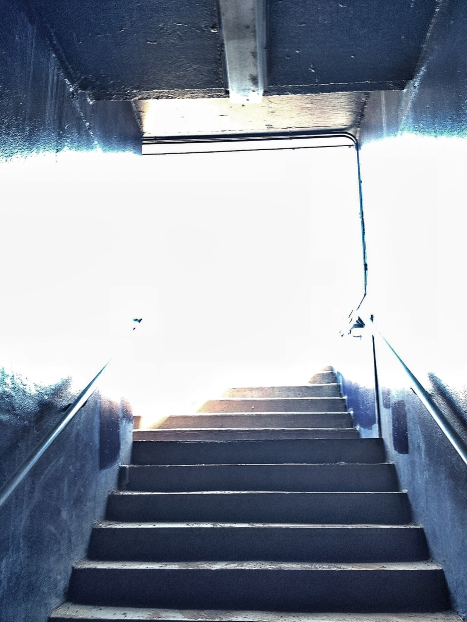 I encountered this blinding light atop the dugout stairs. 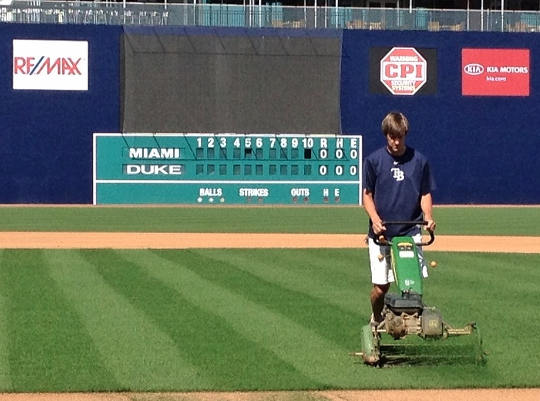 ...only to find Bulls Head Groundskeeper Scott Strickland mowing the grass. That was a bit of a letdown, but the field is gorgeous. 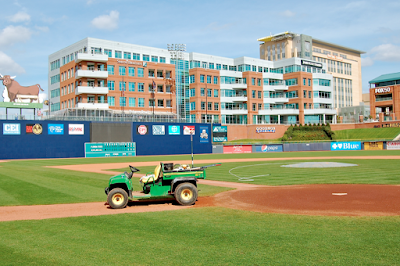 Stadium Journey, a magazine/website that visits and rates stadia worldwide, places the Durham Bulls Athletic Park at NUMBER TWO among the thirty Triple-A clubs. The rankings were just released. 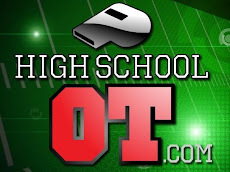 Check out their report; click here. 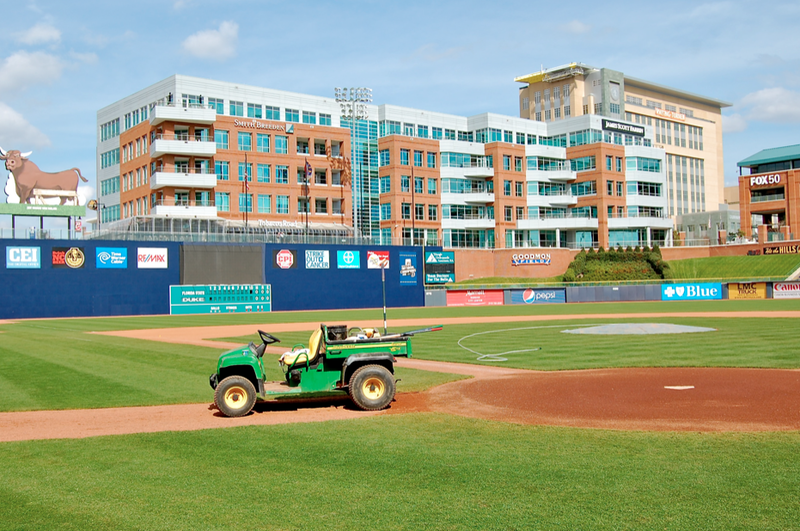 Earlier this year, based on SJ's 2011 site visits, the DBAP was ranked #8 among all Minor League venues and 51st best stadium among all sports facilities. That's based on 800 reviews across 18 countries from 60 correspondents. Whoa! Opening Night is Thursday, April 5th. 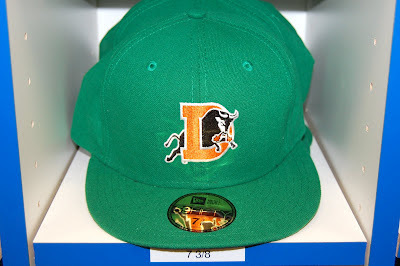 Select and purchase seats on-line at www.durhambulls.com. A-Braves single-A to NC ??? 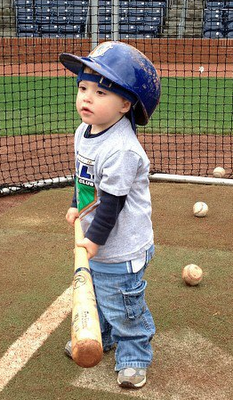 We have our own version of March madness at the DBAP as we prepare for Opening Night, April 5th. Home clubhouse renovations. A major paint job. 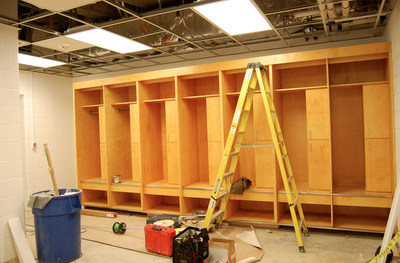 Expansion of the Ballpark Corner Store. Site work has begun for the Diamond View III office building in left field. And that’s not the complete list by any means. Yes, it’s madness! …so it was good to take a break last week and reflect on the past two decades of progress since our Durham ballpark was conceived. The occasion was a visit by Wilmington officials. 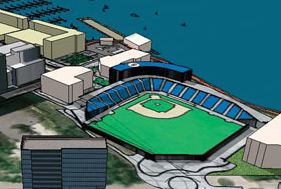 The Atlanta Braves have offered to move their single-A team from Lynchburg VA to NC’s Port City as the community ponders construction of a ballpark on the Cape Fear River. Our mayor, Bill Bell, invited Wilmington’s mayor for a tour of the DBAP and American Tobacco's campus. We’ve become an enviable example of downtown revival ignited by construction of a Minor League ballpark. In the last decade local government has invested about $300 million in parking decks, street improvements and other downtown infrastructure, and that has seeded $900 million in private investment. Pretty good ROI! Downtown Durham has come alive, and it began with baseball. Wilmington media coverage of the Durham visit: WECT TV and WWAY TV; StarNews newspaper story. Sports is my business, so I usually try to dial back the fandom. That's not working for me after NC State upset Georgetown Sunday afternoon. I’m totally on the Wolfpack bandwagon. Red shirt. Flags on the car. This is amazing! It’s been seven years since NCSU was in the Sweet Sixteen and not since the Jimmy V era has a State team posted this many wins - 24. I’m seriously looking forward to NCSU vs. Kansas Friday night from St. Louis. 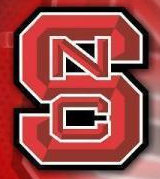 Check out the Wolfpack section of wralSPORTSfan.com and our interactive bracket…very sharp. On the business side, this hoops hoopla coincides nicely with last week’s announcement that Capitol has extended its multimedia rights contract with NC State through 2021. The NC State/Capitol affiliation is nearly thirty years old, but we’ve added a partner for this new iteration, Learfield Sports. They represent over fifty universities. 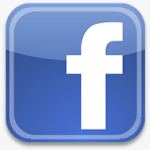 This enhances our marketing effort on a regional and national level. That’s important as conference footprints continue to expand. College sports was a niche market when I started in the business; now it occupies its own very significant tier in the advertising firmament. Here’s NCSU's release on the new contract and an interview with NCSU Athletic Director Debbie Yow on 99.9 The Fan. 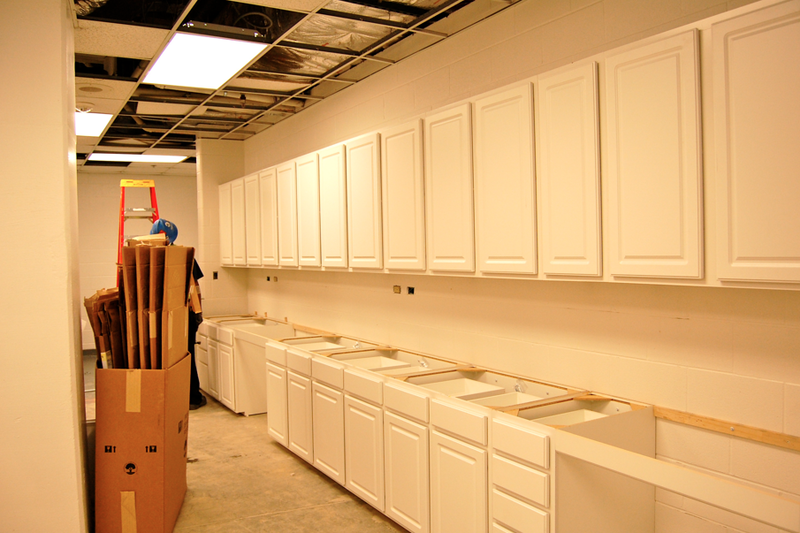 The future is bright, Welcome Aboard to Learfield Sports...and GO PACK! This is so wrong...on several levels...just like aluminum bats. Nonetheless, this cap is available in the Ballpark Corner Store...while supplies last. Don't delay! Opening Day - April 5th - is less than four weeks away. Will we be ready? I took a few photos Monday afternoon. I snap. You decide. The grass is a deep green and the field is in tip-top shape. 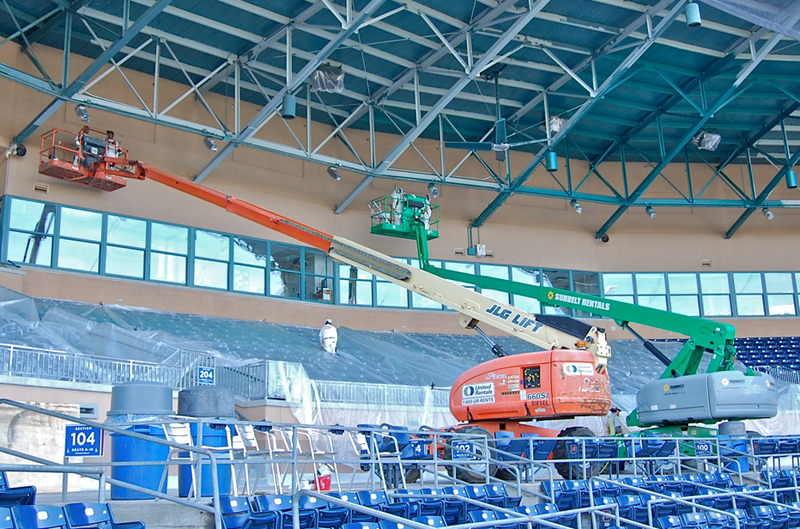 The outfield wall has a new skin and a fresh coat of blue paint. Yes, we will be ready. (We have no choice!) Got tickets??? ...was a remarkable success given the soggy weather. We had 850 people visit the Durham Bulls Athletic Park on Friday and Saturday. After Friday's rain, the staff assumed GM Mike Birling would cancel Saturday's session. Not! Our fearless (stubborn) leader refused to be a victim of the weather forecast, and he pulled it off. 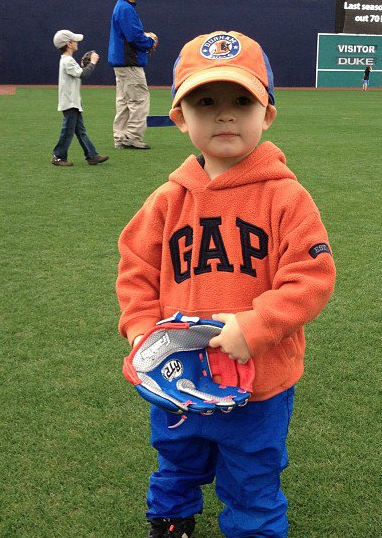 It is gratifying - and a very positive sign for the future of baseball - to have so many families with young children visit the ballpark...as they enjoy a rare "play date" on Durham's field of dreams. 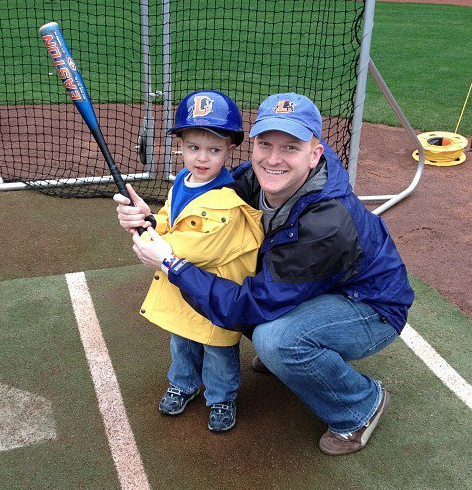 Dathan Kazsuk, Design Editor of the Triangle Business Journal, blogged about Fan Fest. Click here for his post and slideshow.